Registration must be received no later than May 2, 2016. Sponsorship logos must be received no later than April 26, 2016. 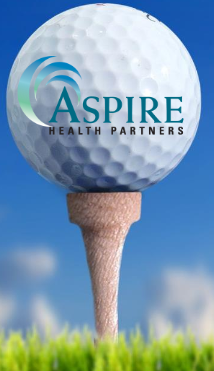 Aspire Health Partners, Inc. is a 501(c)3 non-profit organization. Your cash and in-kind contributions are tax deductible. Ads, verbiage and logos for all print materials are appreciated by April 26, 2016.